With our diverse standard and high performance pumps we are able to serve all your needs and response to any challenge. With our diverse standard and high performance pumps we are able to serve all your needs and response to any challenge. Our displacement pumps are robust, self-priming and have running dry capability. Customers worldwide trust the exceptional reliability of our Products „Made “. Our quality standards have been shaped byover 80 years of experience in pump manufacturing and engine and plant engineering. 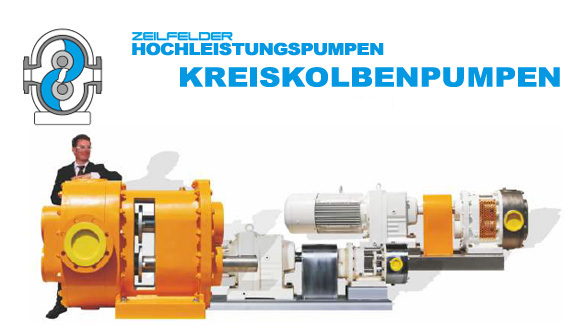 High durability, solid and innovative construction and quality control are the outstanding traits of our pumps. 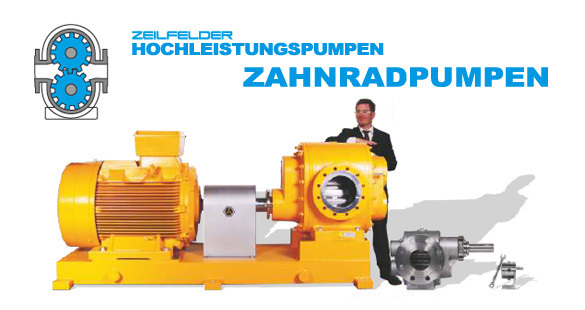 All components of the pumps are manufactured in Germany. Third party components are manufactured by major German firms. Besides, we guarantee a quick and efficient service. Service plans can be adapted to the customers’ requirements at any time. Our products porfolio offer gear pumps for most application. We offer explosion proof and seal-less pumps for the petrochemical industry, pumps with minimal surface roughness for the pharmaceutical and food industry and high pressure pumps for dynamic applications etc.